Seth Brown joined Wilkes Artis in 2014. He has experience in all administrative appeal phases of real property tax appeals for commercial and multifamily properties in the District of Columbia. In addition to property tax valuation, Seth is a database expert who maintains the DC practice group’s unparalleled collection of comparable assessments and other financial data. 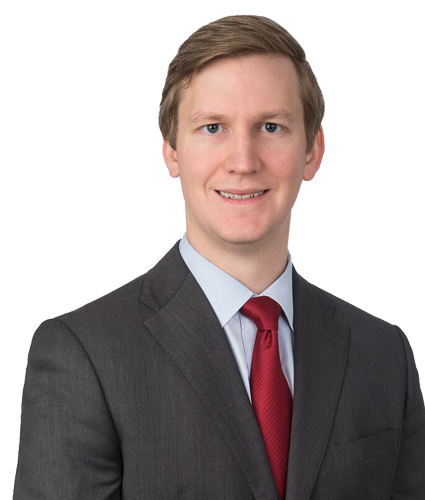 Seth has assisted our attorneys with case preparation and presentation before the D.C. Office of Tax and Revenue and D.C. Real Property Tax Appeals Commission. Seth is from Loudoun County, VA and attended the University of Virginia where he focused on building energy modeling and sustainability while earning a B.S. in Architecture.